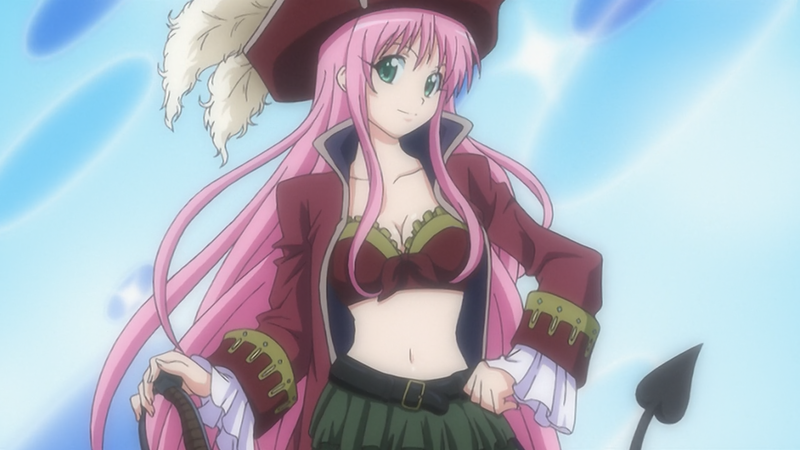 Hey everyone, this is the uncensored version of To LOVE-Ru’s first season. Unfortunately the quality of the BDs is extremely poor, so we decided to go with 720p as maximum resolution. We are all very sad we cannot give Lala the quality she deserves. On that note, if you think you can do a better job, feel free to drop by on IRC! Echoing the above, is this canceled? Would have been cool to have the entire series from Doki, but oh well if it won’t come to be.